Image from British Library Medieval Manuscripts blog: Elephant vs Dragon! From a bestiary, England, between 1236 and c. 1250: British Library, Harley MS 3244, f. 39v. 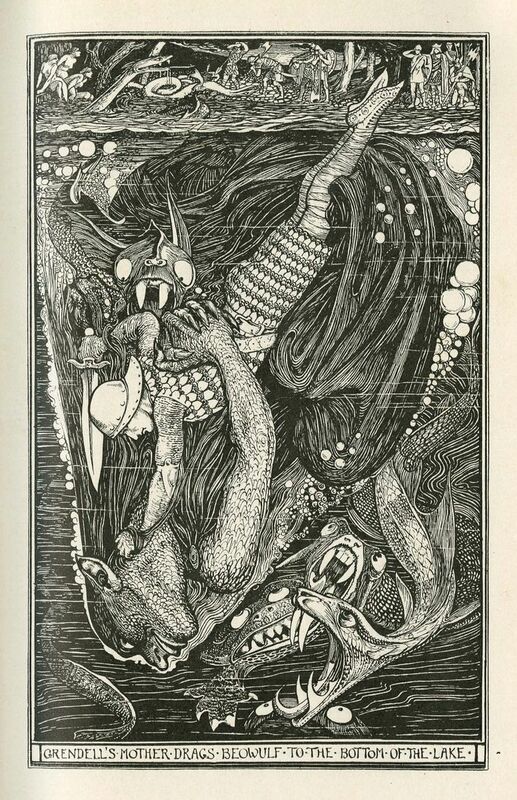 Image: Grendel’s mother drags Beowulf to the bottom of the mere. Illustration by Henry Justice Ford in Andrew Lang’s The Red Book of Animal Stories (1899). I thought this was a particularly interesting idea because I’d always thought of shucks as a more polite way of saying sh*t. So I’ve done a bit of research. 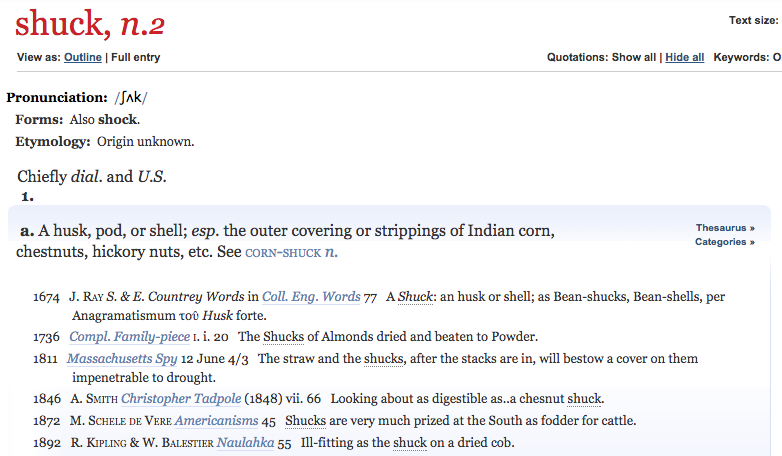 As you can see, the etymology is (inconveniently) unknown, but the noun was used as early as the 17th century to mean the husk/pod/shell on corn or nuts. In the 19th century it was used to mean something that was worthless (like a corn husk). 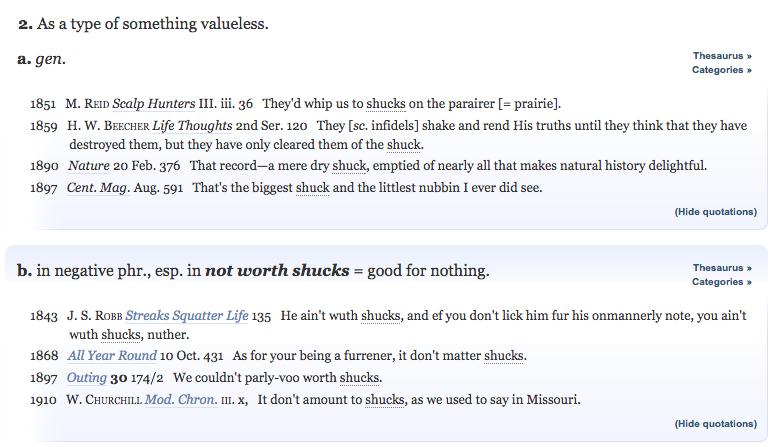 It was also used in the phrase “not worth shucks” to mean “good for nothing”. Churchill’s quotation in part b indicates that this was said in my home state of Missouri (and the OED does describe this word as “Chiefly dial. 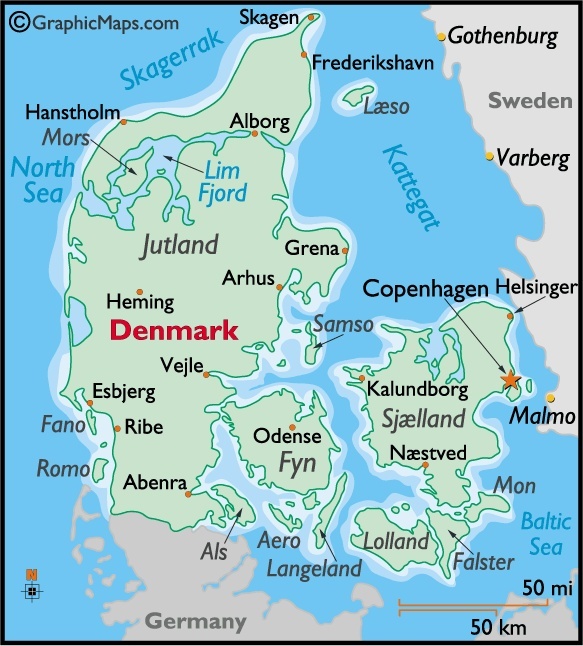 and U.S.”). So all of this goes back to corn husks, not Satan, which is a bit disappointing, although the etymology of this shuck is still enigmatically “unknown”. I also found a theory about shuck being a combination of sh*t and f*ck, but this idea (while appealing) is unsupported. 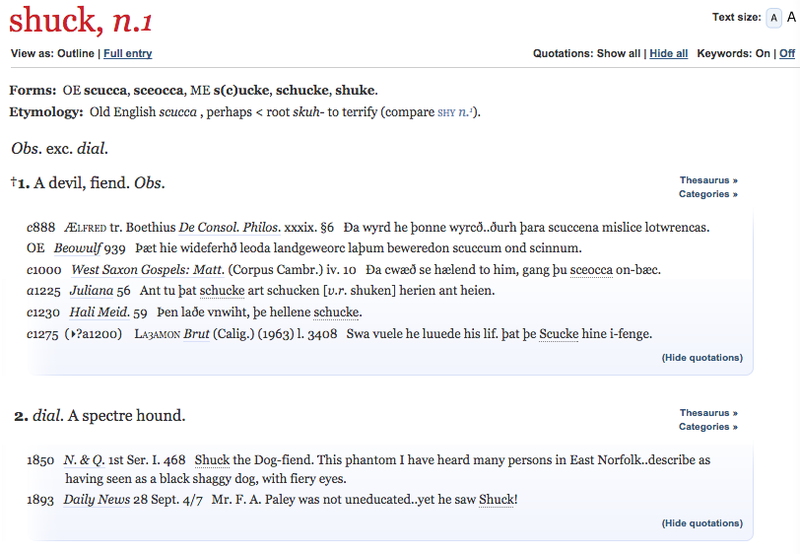 As you can see, the use of the word to mean “devil” became obsolete by the end of the Middle Ages, but the modern dialectal use of the word to mean a kind of ghost hound is first cited in the mid-19th century. So unfortunately the expression “aw, shucks” doesn’t seem to be related to the devil, so by saying it you are not in fact calling on Satan. Unless of course that “unknown” etymology really does somehow meander its way back to the early medieval definition. Bodily function curses (sh*t, f*ck) are considered far worse in modern English than religious curses (“Oh my god”, “bloody hell”), but in the Middle Ages the opposite was true, as Melissa Mohr explains in her fascinating book Holy Sh*t: A Brief History of Swearing. Wouldn’t it be interesting if the word we use to replace sh*t and f*ck had something to do with the devil after all? To end, here’s a really cool image of the ghost dog Shuck. 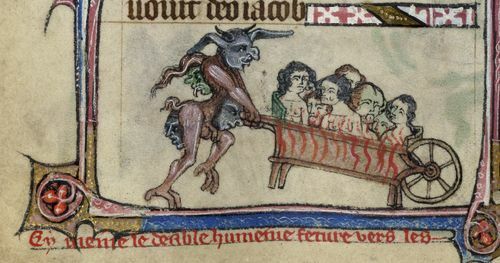 Image from British Library Medieval Manuscripts Blog: Detail of a bas-de-page scene showing a demon carrying souls to Hell in a wheelbarrow, from the ‘Taymouth Hours’, England (London? ), second quarter of the 14th century, Yates Thompson MS 13, f. 139v. The two weeks leading up to Halloween will feature monster words-of-the-day. 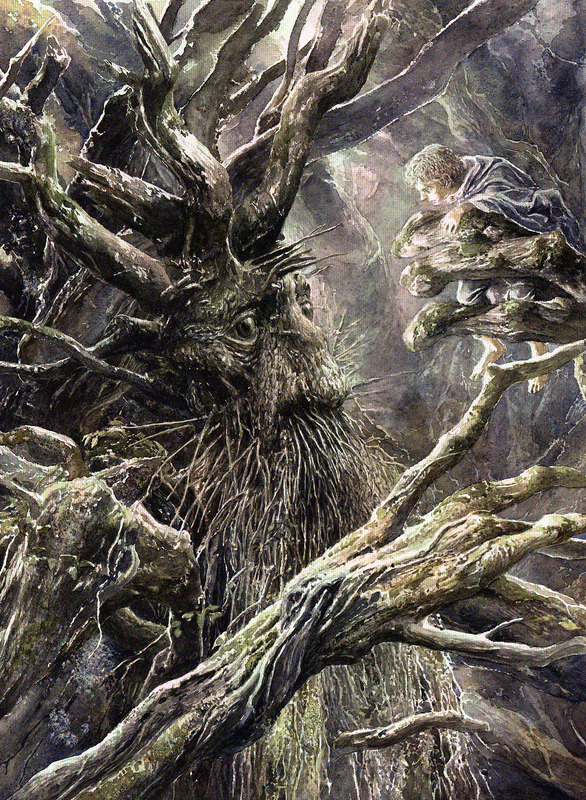 Image: Treebeard, by Alan Lee. From the blog The Art of Alan Lee and John Howe.